The problem with Major is that it’s filled with slow-moving tracks, lethargic snoozefests that only work insularly. Boring music doesn’t indicate songwriting growth; on the contrary, if a band can make bold music with a palpable sense of direction then they’re more much more confident with themselves, and this implies maturity. 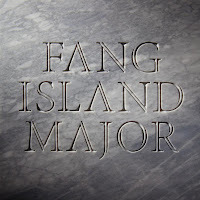 What a shame, then, that the steps taken on this album to indicate that Fang Island has grown up are mostly red herrings. “Kindergarten” is almost six minutes long, which is a radical departure from the concise cuts of the group’s debut. It isn’t the length that makes it fail, though, but that the song revolves around one meandering piano line. A song isn’t mature when it only flirts with progress, but instead works best embracing it entirely, even taking on its chief characteristics. The stronger moments on Major come and go too quickly, but it’d be a disservice to ignore the few gems. “Asunder” features a band working in unison to create one of its greatest singles yet, a guitar-driven bombshell with unrelenting passion in tow. And while the song utilizes vocals well, sometimes it’s better for the band to go instrumental. “Chompers” relies on only the musicians operating the fretboards, and this leads to a confident effort that makes the group’s positive attributes shine brilliantly. It’s unfortunate that singer Jason Bartell doesn’t channel this same energy into his work, because the tracks that feature him are dragged down immensely. His performances were much more comfortable on the self-titled when operating as another instrument, but here the equation’s chopped and skewed: the instruments serve as the backlight for Bartell’s leads. While bold, the end result is distracting at best, and grating at worst. 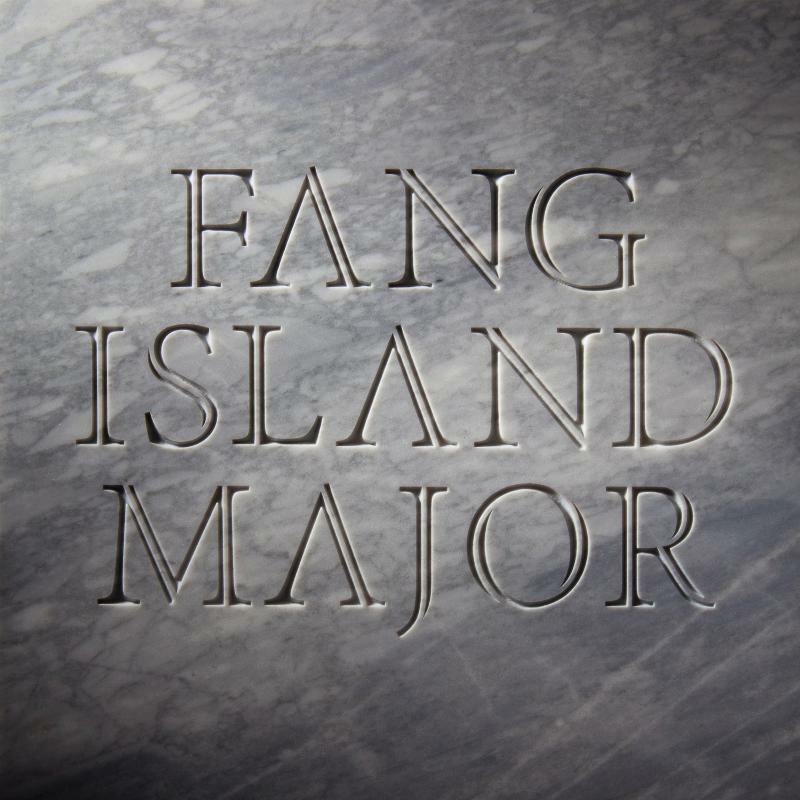 At the end of the day other curious decisions regarding Major’s direction lead to a frustrating listen, one whose minor quirks somehow are pesky enough to outweigh, well, the major ones.